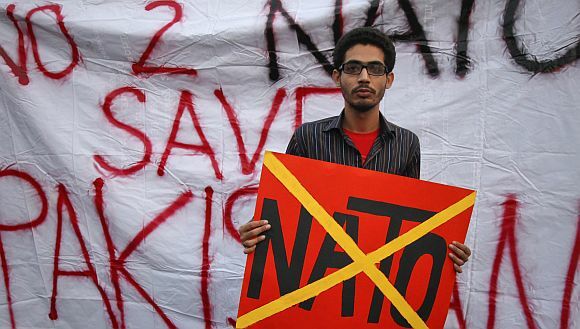 In 2012, Pakistan will face its most severe challenges since the Bangladesh succession crisis more than 40 years ago. Domestic instability is growing as tensions between civilian and military leaders simmer, extremists continue to expand their presence in core regions of the country, and a severe economic crisis leaves government unable to provide essential public services, the report notes. The unraveling of ties with the United States adds to the anxiety. Pakistan is not headed for state failure, but the risk of severe political instability and even more direct military interference in government is on the rise, it adds. Pakistan also faces mounting threats from across its borders. American soldiers will begin the handover of Afghanistan's security to local troops this year. The security vacuum left behind will become the Pakistani military's primary immediate concern as Afghan refugees flow into Taliban-occupied areas of the country, the report states. The American withdrawal will also fuel fears inside Pakistan that Washington is effectively "handing off" informal leadership in Afghanistan to India, allowing Pakistan's long-time rival to encircle the country. Pakistan's perceptions are reinforced by India's large development and diplomatic presence in Afghanistan, which will continue (and potentially increase) after the US withdrawal. As it tries to extend its economic reach into Asia, India will find itself drawn more deeply into the South Asian geopolitical morass, potentially provoking a proxy war that spells trouble for the region. The looming security failure threatens prospects for South Asian economic integration -- and just at a time when greater collaboration is needed to meet growing energy, consumption, and production demands, the report adds. The Obama administration's recent emphasis on Asia will embolden China's neighbours to take more assertive positions with Beijing. Rising nationalism in China, its ongoing political transition, and the leadership's unwillingness -- perhaps inability -- to resolve internal debates about the country's role in the world suggest Beijing is especially likely to meet provocation with provocation in months to come with both naval and economic muscle, the report states. The end of 2011 marked the formal close of the 9/11 era. In 2012, we begin to put the global war on terror behind us. These are positive developments for the economy. But for most, what's replacing it is of greater concern and far more impactful, the report states. 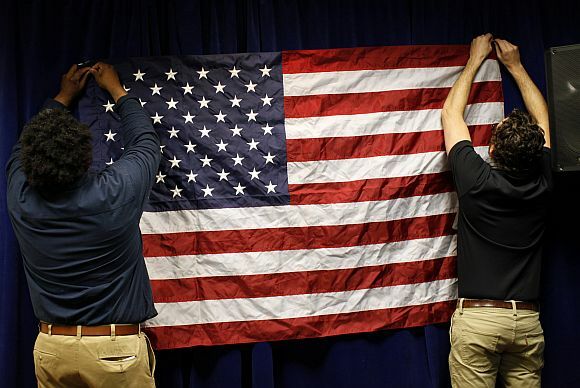 Following the 2008 financial crisis, the killing of Osama bin Laden, the withdrawal of US troops from Iraq, and an end date for the war in Afghanistan, politics and economics will overlap almost entirely in 2012, Foreign Policy quotes the report. Political officials around the world will worry mainly over economic risks -- the Eurozone crisis, the strength of US recovery, and China's evolving role in the global economy in 2012. Market players, in turn, are anxious mainly about political decisions, especially those that will be made in Europe, America, and China this year, as shortsighted leadership from virtually all the major geopolitical players generates policy stalemate and uncertainty, the report adds. The inability and unwillingness of major powers to bolster the region's balance of force will generate greater turbulence across North Africa and the Middle East as unresolved religious, sectarian, and ethnic tensions threaten more unrest, the report states. The lack of a viable regional security framework, continuing protests, autocracies at risk, and enormous challenges facing newly democratic regimes will add to the potential turmoil. As this dynamic plays out in Syria, Egypt, Iraq, Libya, Yemen and Bahrain, regional heavyweights -- Saudi Arabia, Iran, and Turkey -- will generate friction as they vie for proxy influence, the report adds. In Europe, it's not the breakup of the Eurozone we need to fear in 2012 but the 'reactive incrementalism' that could spin beyond the control of political officials. 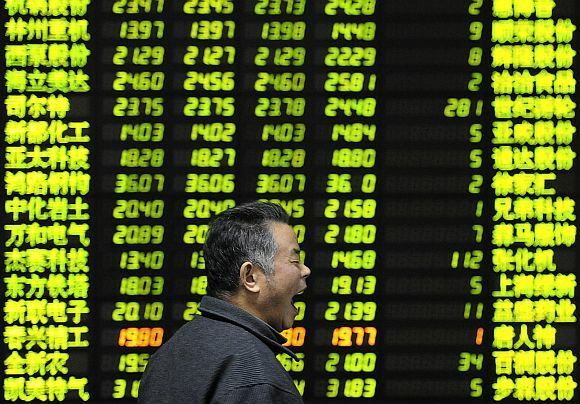 The uncertainty and volatility we saw in 2011 has only just begun, the report states. 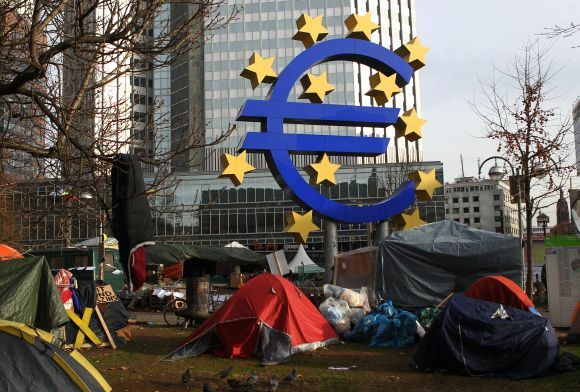 There's a market view that the Eurozone crisis must be resolved quickly to avoid the collapse of the European project, but Europe's key politicians don't see it that way. In Germany, other core states, and Europe's ever more powerful institutional apparatus in the European Commission and the ECB, there is a consensus on the need to do just enough to avoid disaster, while maintaining market pressure to ensure both sustained commitment to austerity and the political breakthrough required for fiscal union. German Chancellor Angela Merkel is articulating this pathway. The Merkel formula will ensure that the uncertainty and volatility that have characterised the investment and broader economic environment in 2011 will continue well into 2012. As a result, the gradual move toward a sustainable solution -- both for a final bailout and fiscal union -- will be more difficult, more costly, and less optimal when it's finally reached, the report states. There's little doubt that this will be one of the ugliest presidential campaigns in modern US history. Intense partisanship will reinforce the already sour political mood of the country. Continued weak economic performance and Washington's all-too-obvious political dysfunction will make matters worse. But the election is not the risk in 2012. Despite the loud noise from both ends of the spectrum, we expect an election that is fought over moderates and the center, the report states. But once the votes are counted in November, lawmakers will take up the $5 trillion worth of tax and savings decisions that must be taken in the final nine weeks of the year. Investors in US face uncertainty about their taxes and government contracts as well as about the broader impact of lawmakers' choices on economic growth, Foreign Policy quotes the report. The world's most opaque nuclear-armed state enters a year of uncertainty as the battle for power and influence within the regime gathers force, the report states. Will North Korea become history's first leaderless nuclear power? 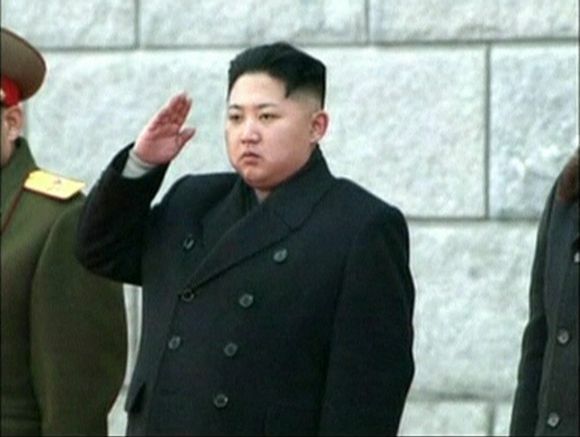 Kim Jong-il's 28-year-old third son Kim Jong-un has been named successor, but only after a hastily arranged transition and with no meaningful experience in government. Kim Il-sung took more than two decades to prepare the ground for Kim Jong-il to succeed him, and it still took years for the "Dear Leader" to consolidate power. Kim Jong-un will have to do more with much les, the report says. In the worst-case scenario of rapid government collapse in North Korea, US and South Korean forces would move north to secure North Korea's nuclear sites, while China would likely send forces across the Yalu River to block any flood of refugees and restore basic security, creating the potential for unintended conflict given the absence of any joint US-China contingency planning. 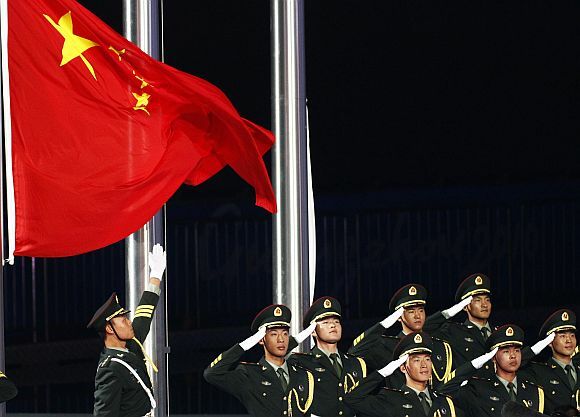 After all, the United States and China remain on opposite sides of the security divide in Asia, a problem that will only get bigger in 2012, the report adds. 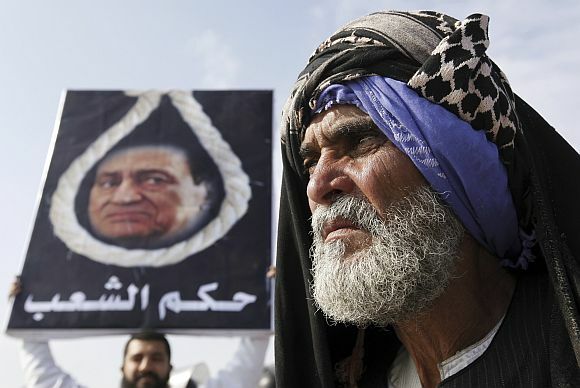 Egypt faces the risk of political disintegration this year as anger builds between military and civilian political forces, both Islamist and secular. The Muslim Brotherhood and the Salafist Nour party are not headed toward any kind of formal alliance, but Islamist forces will dominate the new legislature to an extent that the military high command may simply reject, especially if the Islamists use their new clout to dominate the writing of a new constitution and back a presidential candidate that the military dislikes. If so, the generals' understanding with the Muslim Brotherhood could come apart with the military trying to impose a cabinet largely comprised of technocrats and Mubarak regime insiders, the reports states. Egypt's base-line stability, its economic recovery, and its broader regional influence will suffer because of this, the report says. Venezuela's big political story this year is October's presidential election, which incumbent Hugo Chavez, if healthy enough for a vigorous campaign, is likely to narrowly win. But the outlook for economic and political stability is bad no matter the election result. 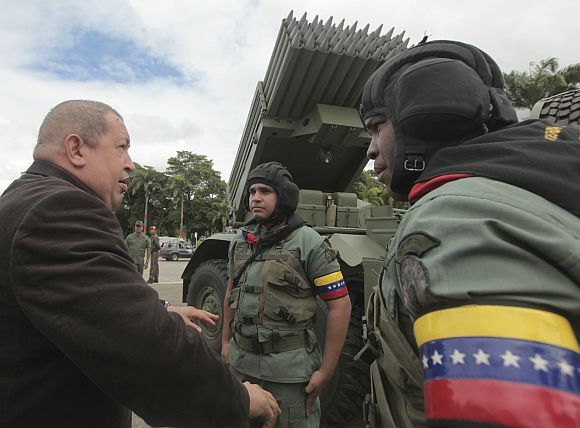 Should Chavez die or abandon the race, the deep fissures between the Chavista movement and the opposition could stoke violence, the report states. 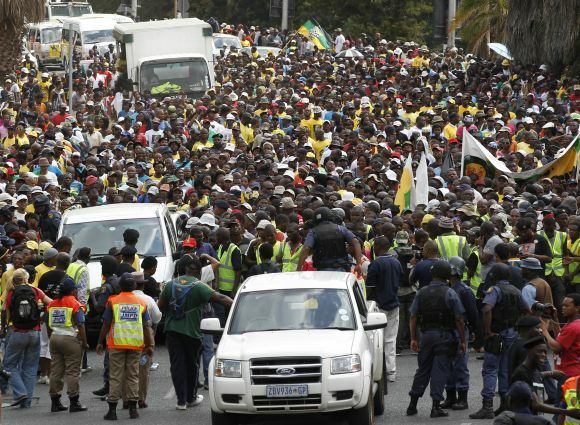 The struggle for leadership of the ruling African National Congress in South Africa will slow the pace of both policy and economic growth at a time when the Eurozone crisis already weighs heavily on the country's trade and currency, Foreign Policy quotes the report. Fallout from the 2012 political transitions: In 2012, the world will see political transitions in the US, China, Russia, and France, countries that together represent nearly half of global GDP and four-fifths of the UN Security Council. But there's surprisingly little at stake in the outcomes for geopolitics and the global economy, the report states. Eurozone breakup: "This is probably the single most overrated risk of 2012. The political will to maintain the Eurozone remains strong among all the major political parties in the core Eurozone states, almost across the board in the European periphery and, just as importantly, among eurocrats in the ever-growing European bureaucracy. 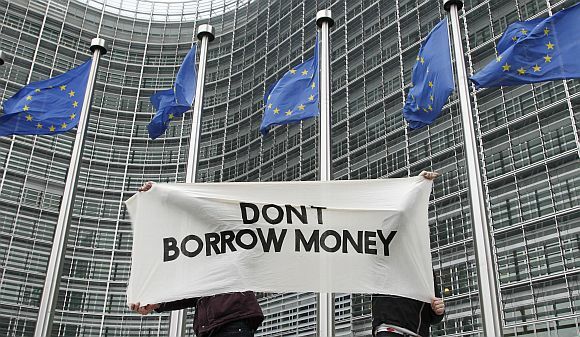 And there's no effective political mechanism for a Eurozone breakup" the report says. China's 'hard landing': There are signs of overheated growth in China, but the state has the tools and resources to manage short-term trouble, and it will pull out every stop to prevent a serious slowdown, especially during a major political transition, the report adds. Did Kim Jong-il really die in a train?